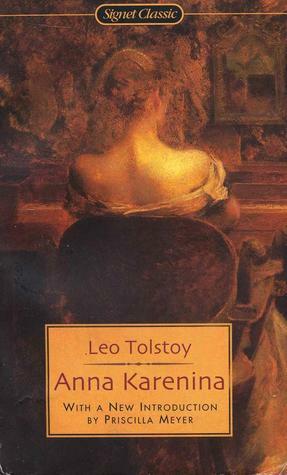 I’m going to start with a quick plot summary, because before I read this I didn’t really know what Anna Karenina was actually about. So, in brief: Oblonsky has cheated on his wife Dolly but he convinces his sister Anna to talk to her and they don’t get divorced; meanwhile Oblonsky’s friend Levin is in love with Dolly’s sister Kitty but she wants to marry Vronsky who is in love with Anna who is already married to Karenin but goes ahead and has an affair with Vronsky anyway so he rejects Kitty but it’s okay because she marries Levin anyway and Levin has these two brothers and one is a drug addict and the other is a stuffy author and they don’t do much but they’re around a lot and then Anna leaves her husband but he won’t give her a divorce and won’t let her keep their son so she’s very depressed about that and Dolly is the only one who will talk to her even though Oblonsky also works hard to convince Karenin to divorce Anna. Everyone got that? It really could not be simpler. First, let me get this out of the way: Francine Prose is the absolute best name for an author, ever. Some people get all the luck. Prose starts this book by saying essentially saying that she’s a creative writing teacher who kind of dislikes creative writing workshops. 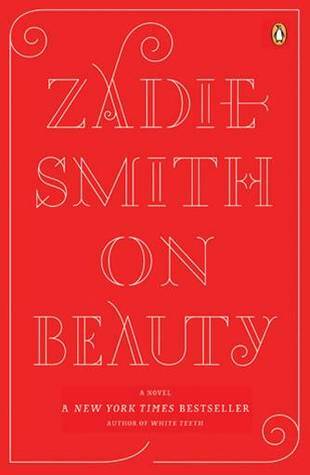 So you know right off the bat that this will not be a typical creative writing manual, and I loved her for it. 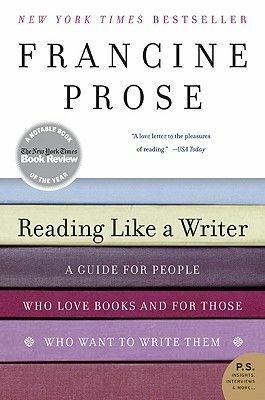 Prose spends each chapter going over a specific element of style used in novels, going into detail about each element and using examples from various authors’ works. The chapter titles, if you’re curious, go like this: Close Reading, Words, Sentences, Paragraphs, Narration, Character, Dialogue, Details, Gesture, Learning from Chekhov, and Reading for Courage. The book ends with her list of Books To Be Read Immediately, which I found very helpful. I checked the copyright date on this book and found out that it was first published in 1972. 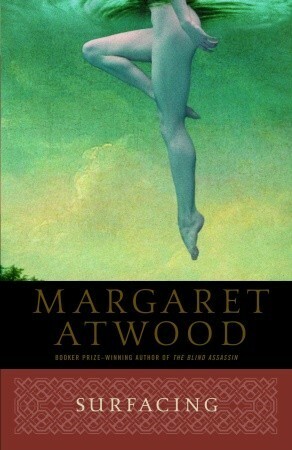 Let’s all pause and bow our heads to offer a silent prayer of thanks that Margaret Atwood has improved with time. A detailed look at the reign of Louis XIV and the various women in his life. The list begins with his mother, Anne of Austria, who acted as regent when Louis assumed the throne at age four; and then ends with his last mistress, Madame de Maintenon. In between we get details of his first love, a couple other maitresses-en-titres, his wife, daughters, and in-laws. My favorite of the bunch was Mary Beatrice d’Este, who was the wife of the exiled King James II. When the king had to leave his country, he took his wife and daughter to the French court, where they lived under Louis’s protection for several years. Mary Beatrice, apparently, was very intelligent in addition to being beautiful, and she and Louis were very close. Fraser doesn’t think they ever slept together (I vote “doubtful”), but their relationship was still very interesting. Some books are meant to be kept in sacred spaces. Some books are so amazing, so wonderful, so full of personal meaning, that they can’t even be kept on an ordinary bookshelf with the others, and need to occupy their own, special place. Some books deserve such honors. Reviewing this book gives me a distinctly silly and idiotic feeling, because I know that this book ranks only a few spots above chick lit on the “Annoyingly Superior Quality Scale of Real Literature” (that I made up just now). 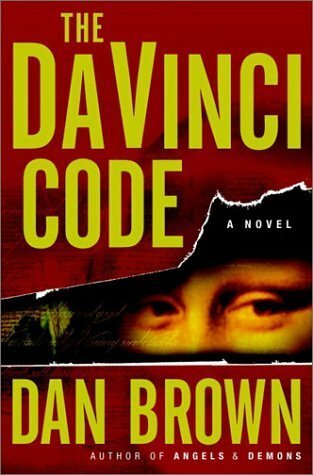 Anyone seeing my rating of Dan Brown’s work will immediately leap to the conclusion that the rest of the books I’ve read are just as poorly written/reviewed/researched/organized, and that my opinion is not worth listening to.